We have several great photographers who spend their time out in the heat, sun, cold, and snow taking pictures for you. Many of them support BRAC by providing us their pictures, and they all would love to have you drop by and check out their portfolios and buy some cool pics. 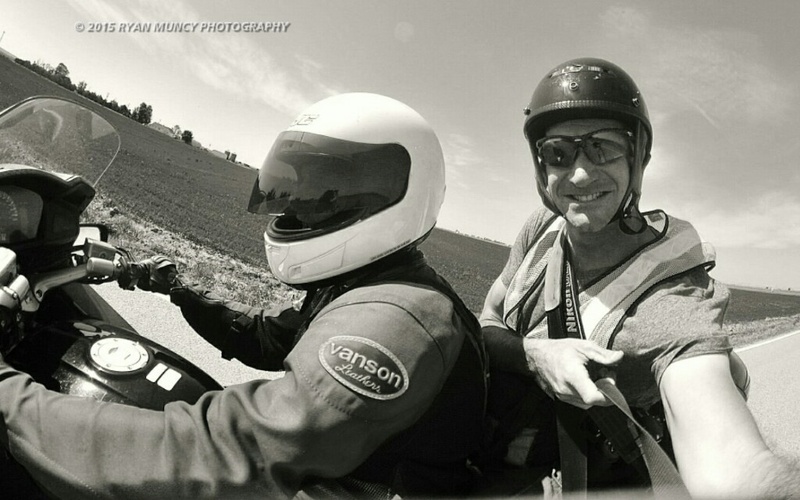 Ryan Muncy -- Ryan Muncy is a freelance photographer who had an early start in the pursuit of the photojournalism field. He recieved a BA from the State University of New York College at Buffalo in 1994 studying journalism, public relations and advertising. A life-long passion for cycling and photography and being on the racing scene since the mid eighties, along with growing up in an artistic family, has brought images that encompass a documentary, yet artistic style with a photojournalistic sense--often gritty, and just shooting from the hip. 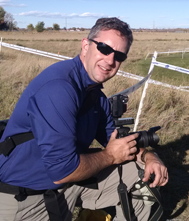 Brent Murphy -- Brent Murphy is a cyclist and photographer living in Thornton, and loves to combine those two hobbies in his work. He has lived in Colorado since 1998, enjoying everything this beautiful state has to offer. Terri Smith -- Sportshutter photography, Terri Smith, takes an instant out of time, I try to capture your emotion and hold it still. I also video the action and post to social media. Periodically I get lucky enough to sell the footage. Don’t be surprised if you are featured on the Science Channel’s popular series HOW DO THEY DO IT? 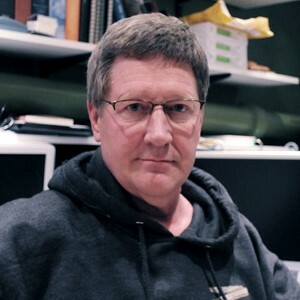 Shawn Curry -- I’ve been an avid cyclist and photographer for about 40 years. Seems natural to combine the two. Racing for a half dozen or so years left me with three or four snapshots of all those experiences. I started Green Curry Photography in 2012 in part to provide you with professional photos recording your racing career. 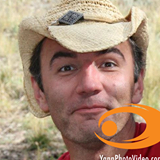 Yann Ropars -- Born and raised in France, Yann has lived in Belgium, New Zealand and the USA. He now resides on the Colorado front range. There have always been photos on the walls of his life. Yann sees moments and experiences. "People in Motion" is his specialty. He's crafted photos for 20 years and can bring out the best of his subjects and surroundings. Dan James -- A former competitive cyclist, Dan has worked in marketing and advertising for years. He has largely done studio work for a variety of clients and most often serves as creative director combining the client’s marketing needs with photography. His work has taken him across the globe from China to Europe. 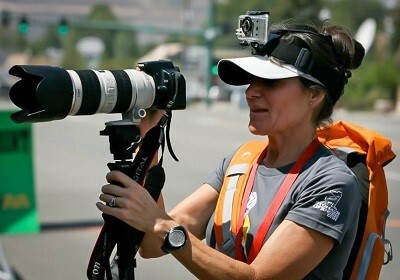 His cycling photography began after he attended the Petit La Mans auto race in Atlanta where his brother is the top mechanic on the Corvette Racing Team. Dan realized that cycling is a bit easier than chasing 150mph cars and finds competitive cycling a good place to hone his out-of-studio skills. Dan’s love for cycling remains strong.